If you want to have slim and beautiful legs, the SNSD leg workout is the best way to success. Learn from Girls Generation, how you too can show off beautiful legs this summer and beyond. We surfed through the internet, watched videos and read interviews from Jessica, Tiffany, Yuri and all remaining members of SNSD to combine all the information that are out there about the SNSD leg workout. We added a couple of highly affective leg exercises on top of our finding and combined everything to the perfect workout, which will help you to get SNSD legs. Lets dive right into the SNSD leg workout. It is incredible how Kpop idols sustain their good looks. They exercise a lot and make sure to stay on top of their game. You need a lot of motivation and willpower to do this for such a long time as Girls Generation. The members have been in the industry for many years and they still look amazing. In this article we will talk about the workout routine that the SNSD members go through to achieve those beautiful legs. But a good workout can only bring you so far. Thats why you should also take care of your eating habits and therefore you should apply the SNSD diet, which will help you to loose these nasty extra pounds. 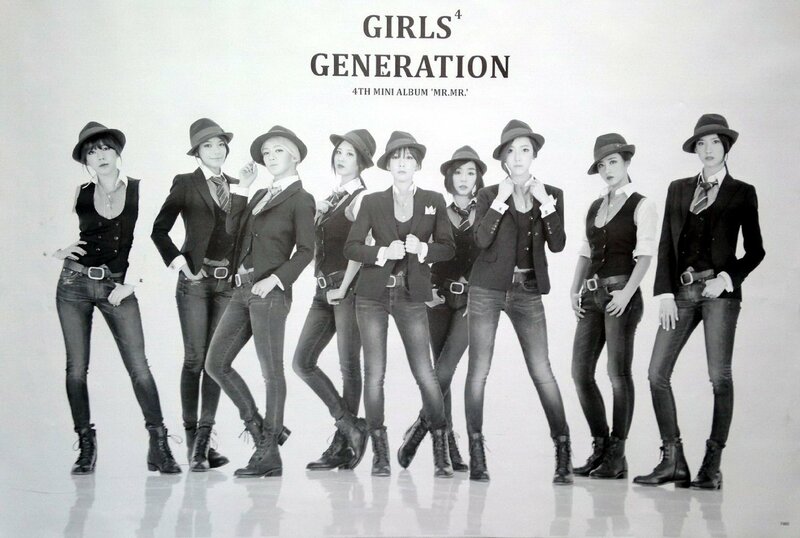 But for now lets focus on the SNSD leg workout that makes their legs so pretty and thin. What do they do to maintain those legs? We watched and read everything we could find about their exercising methods and put everything together for you. This 3-5-2 workout is definitely better than doing nothing and will get some results for you. But it is really not enough to get your legs in the shape you want them to be. 1. Bonus: Take the stairs. Wherever you go, always take the stairs instead of the elevator. Your legs will thank you for it later. To recap: For you to get beautiful legs you have to follow the SNSD leg workout, do the SNSD diet and wear a pair of high heels. We are sure that you will look amazing. If you need the right workout music for your SNSD workout, you should definitely try the following one. By the way, some of the choreographies in this video are actually perfect as additional leg exercises. If you need some motivation to get started with the SNSD leg workout or some more tips on how to get to your dream body, these seven SNSD diet lessons might be exactly what you are looking for. We are sure this SNSD leg workout and the additional tips will help you to get your legs into shape fast. 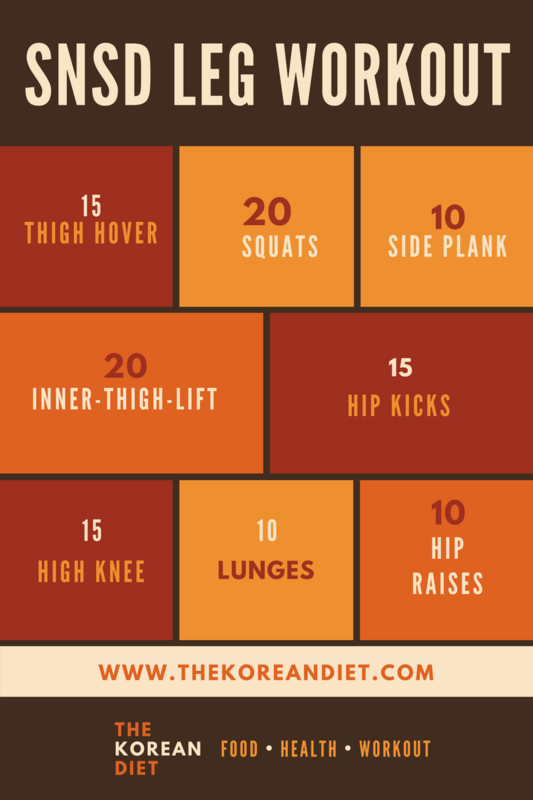 Let us know in the comment section below how you are doing with this workout or which kind of workout you are doing to get yourself into shape this summer. Good luck and keep grinding. 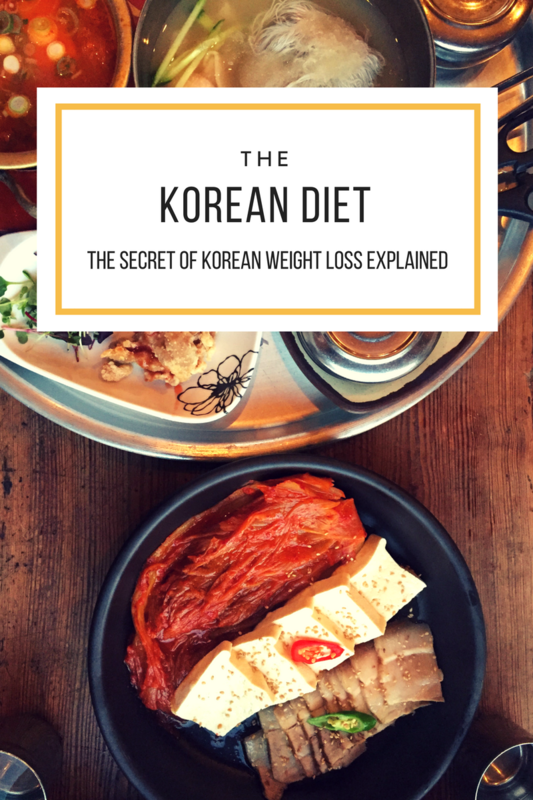 Also, make sure to check out our Korean diet book and let us show you, how to lose weight like a Korean celebrity. The girls from SNSD are not only famous for their wonderfully bubble gum like music, but also for their fascinating ways of dieting. 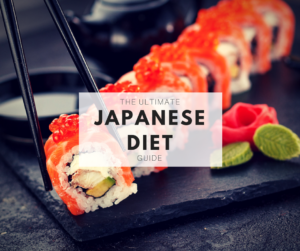 We talked about the SNSD diet before and decided, due to great demand, to give you more information on this particular Kpop diet. 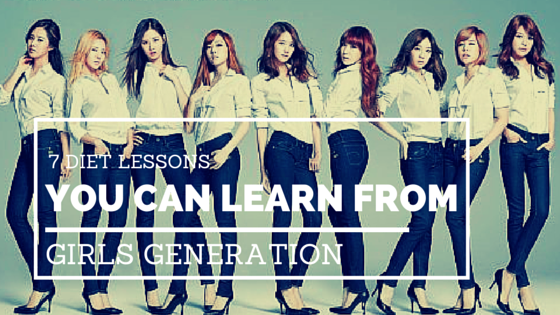 We decided to start it off with 10 diet lessons we all can learn from Girls Generation. There will be more content in the future, but let’s get started with this list of actionable weight loss advice. You will not lose a considerable amount of weight, if you are not able to control your meal portions. You have to be as strict with yourself as Jessica was reportedly with herself by only eating half an egg instead of an entire one. This might sound crazy, but it shows that you have to limit your portions. Tiffany went on record and said that the girls „definitely eat more than 3 meals a day“ and specifying it by adding that “We eat 5 meals a day.” Which is reasonable and understanding if you take in consideration that they workout a lot. So rather go for five small meals than for three big ones. 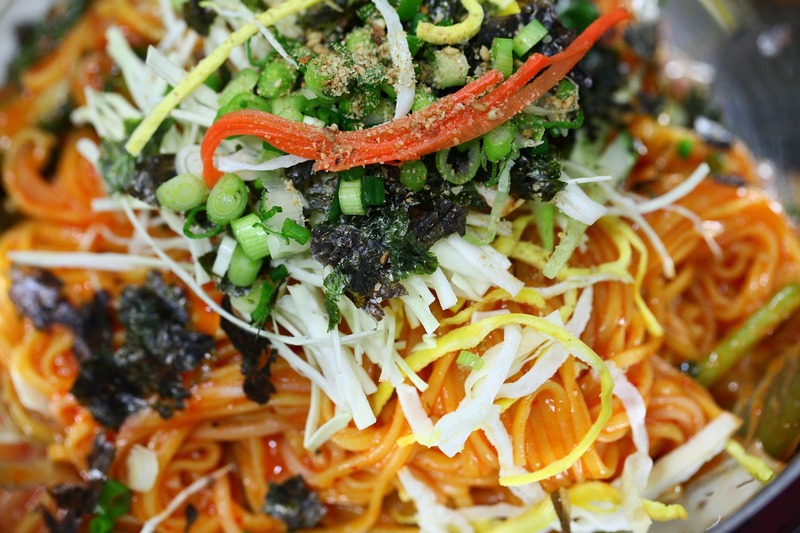 According to research, it is very healthy to spread out your meals throughout the day. Hyoyeon mentioned that the girls „exercise when we think we have gained weight“. I think that this is quite an understatement though. Because the girls are busy with their dance workouts every day and this is a fantastic way to burn some calories. Tiffany also does yoga which seems to help her quite a bit to stay in shape. A strict diet and a hard workout regime will not have the same results for everybody. All members of Girls Generation seem like they have the perfect metabolism. But not everybody is that lucky. So it might take you some more work than it takes them. Tiffany said in an interview with Elle Magazine that she drank 1500ml of water everyday before a video shooting. It is also backed by scientific research that the right amount of water can have a big impact on your weight loss goals. 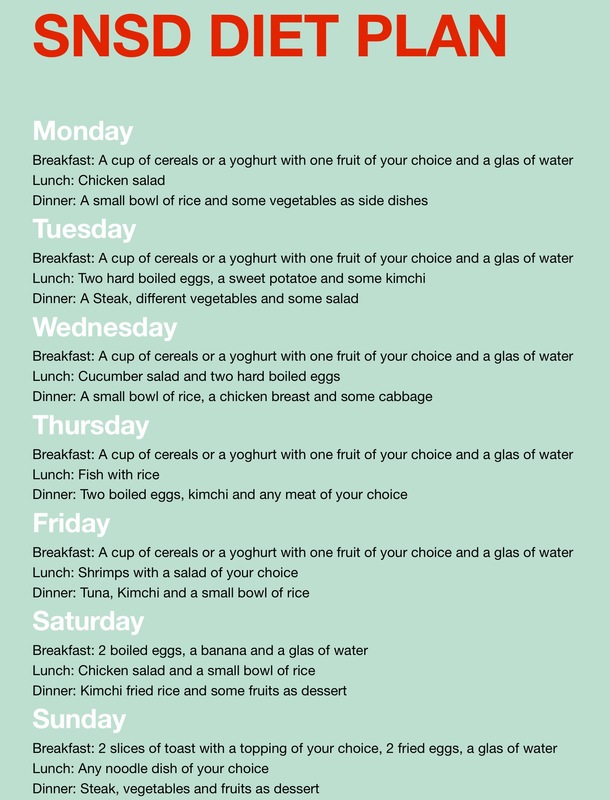 When starting your diet, you have to take in consideration that you don’t have the same schedule as the girls from SNSD. You don’t have to make it through 3,5 hours of a dance-heavy show on a regular basis. Meaning. you have to adjust your diet to your life. Some of the girls don’t have to worry about staying in shape at all. 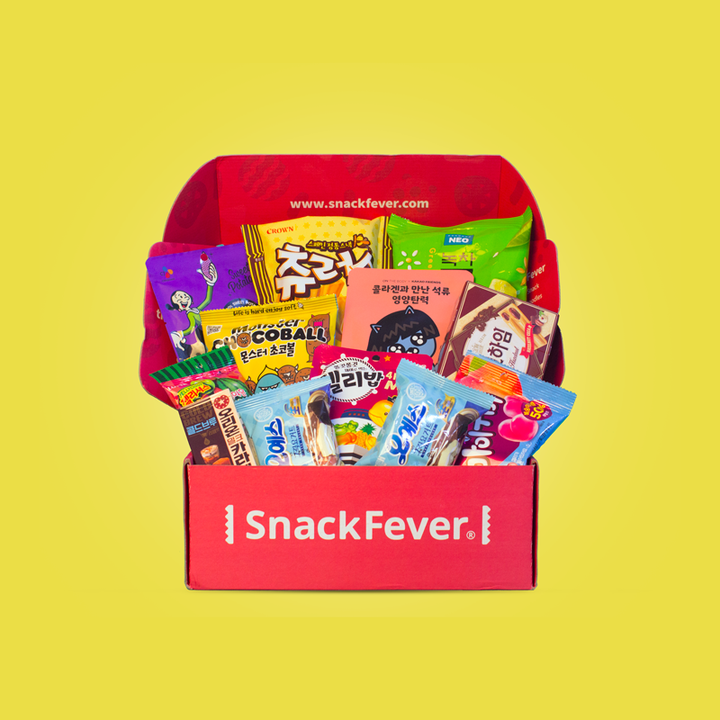 Others such as Jessica and Tiffany did have to put a lot of effort in their diet. And they did it because they knew they had to. They wanted to look good n their videos and on their tour. They were really motivated. You will need a very strong motivation as well. Let us know what you think about these lessons and please don’t hesitate to share your weight loss lessons with us in the comment section below.